Mike Morgan is a native Floridian from Orlando, Florida. He received his Undergraduate and Law Degrees from the University of Florida and is a member of the Florida and Kentucky State Bar Associations. As a young boy, it was instilled in Mr. Morgan to fight for those whose voice is not always heard. Since his graduation from law school, he has focused his practice on the representation of individuals who have been wronged and unfairly taken advantage of by large corporations and insurance companies—helping to level the playing field for his clients. Mike Morgan is a Board Certified Civil Trial Attorney—the highest recognition in the State of Florida. This distinct honor is reserved for those lawyers recognized as “experts” in all aspects of civil trial practice. 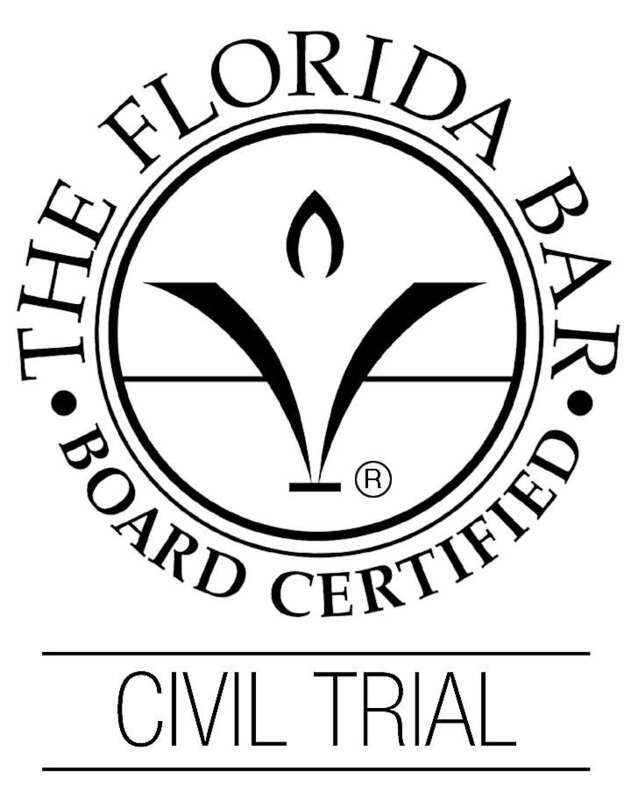 Less than 1% of Florida Bar Members are Board Certified in Civil Trial Law. Further, Mike obtained this distinct recognition after only five years of practice and became one of the youngest lawyers in the history of the Florida to achieve same. He is the managing partner of Morgan & Morgan’s Product Safety Group and represents individuals and families who have been severely injured due to poorly designed and defective manufactured products, vehicle rollover accidents, tire blowouts or de-treads and airbag failures. He strenuously believes the work he does not only helps his clients in their time of need, but demands accountability from companies responsible for dangerous products—making our country a safer place for everyone.